Astrodyne Medical Grade EMI Filters » HHP Associates, Inc.
Astrodyne TDI’s complete line of off-the-shelf filters is available in a medical grade version. 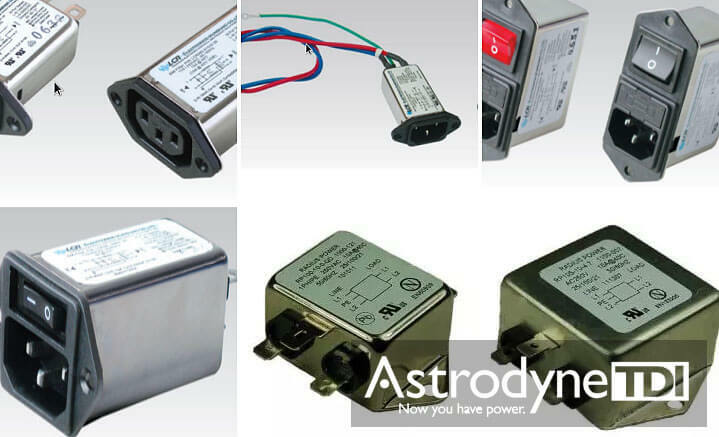 All filters are approved with variable line to ground capacitances to meet leakage current requirements of all applications and environments. Applications include patient medical devices, diagnostic equipment, surgical beds, MRI and X-ray machines and more.